With ‘Enjoy Together’ being the signature tagline for Tulip, they sought to support it with actionable tools for the family. Most families know the concept: A younger family member is responsible for one dinner on a set weekday. 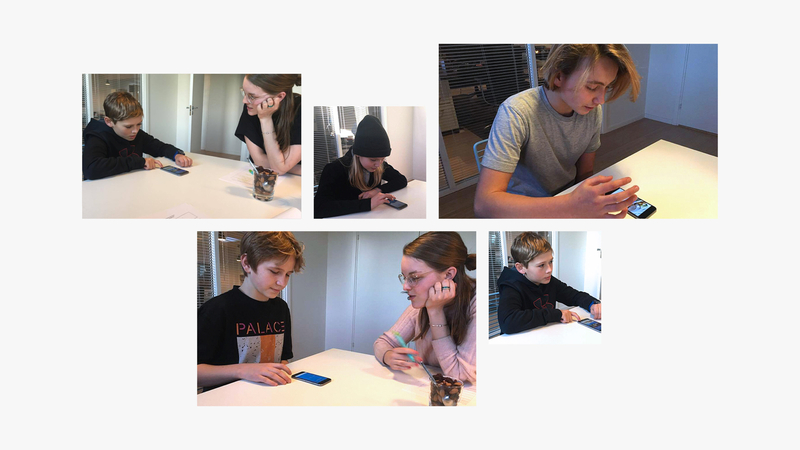 With their advertising agency Another, Tulip set out to translate this family ritual to a simple useful tool, Min Maddag, that could be adopted nationwide and help empower kids to organize dinners. 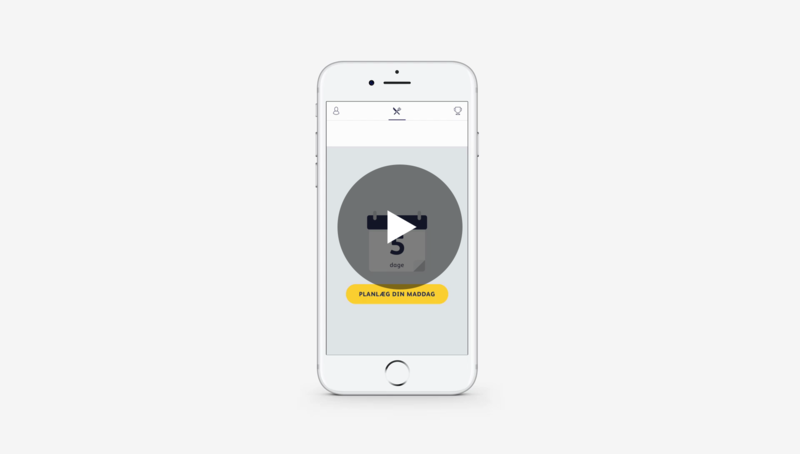 The project started out with UX sprints organized into four phases. First, discovering the business requirements, user roles and preferences, competitive landscape and orientating towards legal boundaries. Second, defining the preconcept and conducting user interviews and user tests to validate the foundation. Third, developing the wireframes further in conjunction with user feedback. Finally, delivering the complete UX with functional specifications to the UI Design team from Another. Min Maddag is a tool that simply lets the user manage her food day. The main actions happens in flows: Upon signup when you set up your profile and choose which day suits you best. And upon dinner creation when you pick guests, cuisine, meal and customise your text message invitation. The experience is backed up with quality recipe content and badges unlocked along the way. Right after launch in the App Store, the app received a solid amount of attention with notable interest on Facebook. 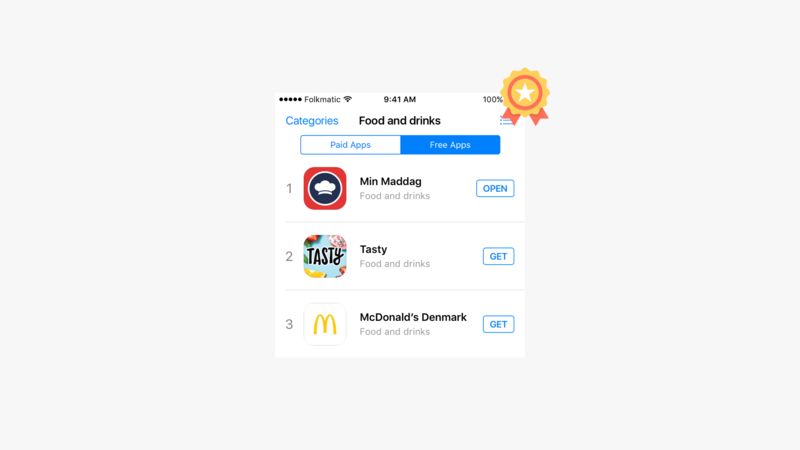 This rocketed the app to number 1 in the Food & Drinks category and a Top 3 placement among all apps in the Danish App Store. Next up, live user feedback is collected and new versions are coming up. Folkmatic has been a competent and professional partner in our UX and technical development phase. From user testing, to consulting and implementation, Folkmatic has been responsive and solution-oriented. It has been a pleasure working with them.